France today revealed plans for the build-out of wind energy to 2030 in its multi-annual energy plan. 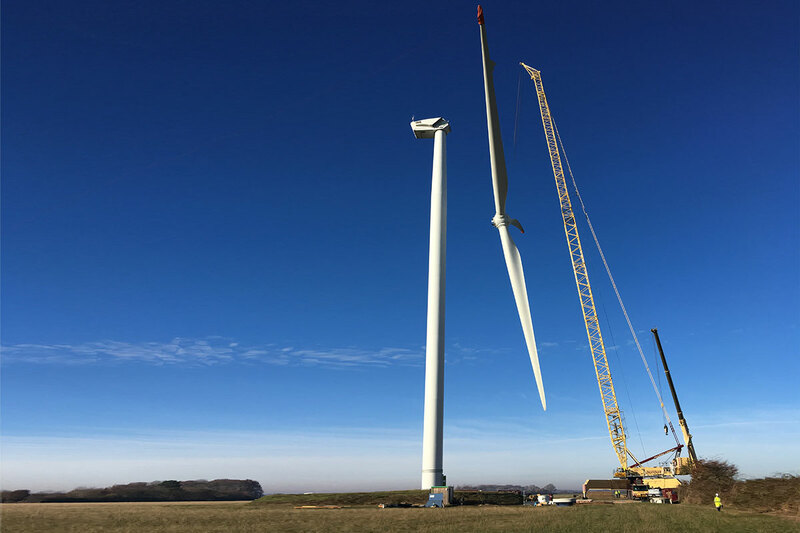 France intends to expand its onshore wind capacity from 14.3 GW today to around 35 GW by 2030. And to add a further 2.2 GW of offshore wind to the 3 GW already tendered (but not yet built). France’s first offshore wind farm, a 480 MW site at St. Nazaire, will be operational within the next five years. France also plans to phase out coal by 2022. 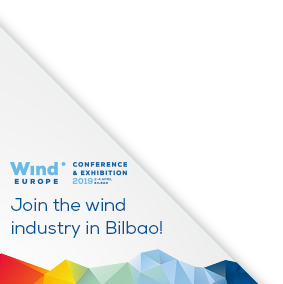 WindEurope CEO Giles Dickson said: “France’s plans for onshore wind are quite promising, even if they could have been more ambitious. But they’ve got to urgently fix their short term problem with permitting: they’ve not awarded a single permit for onshore wind farm this year because of an administrative problem.